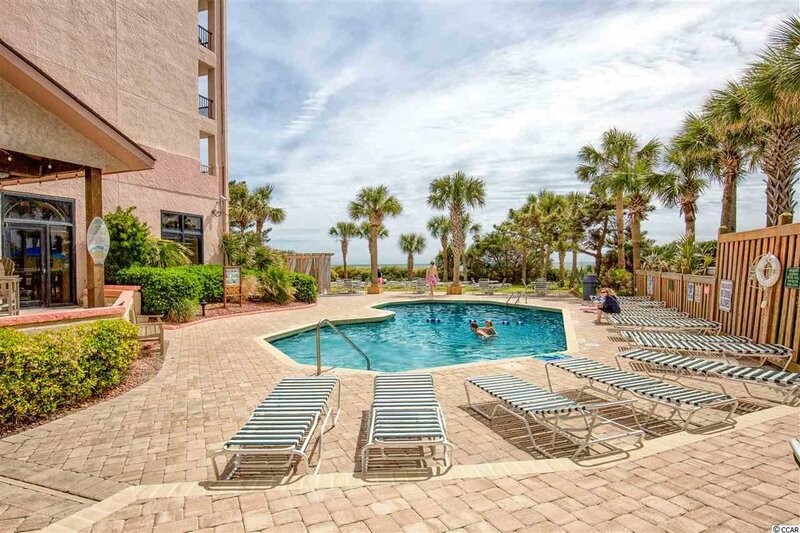 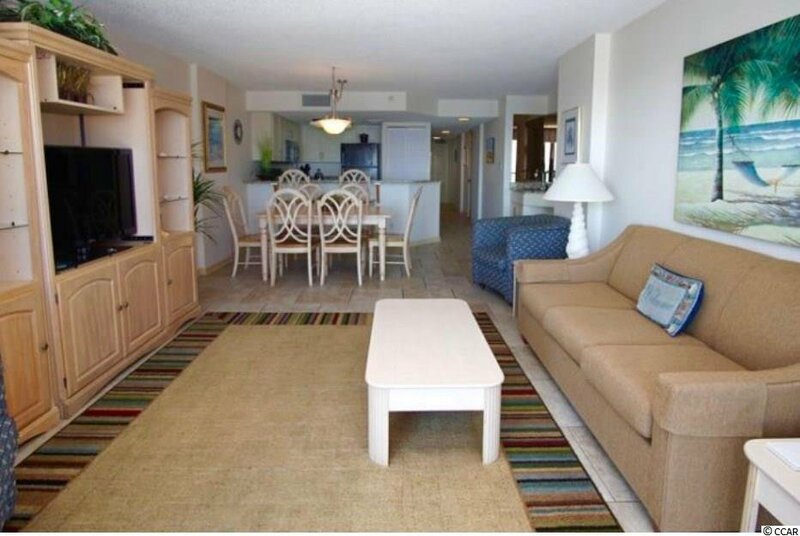 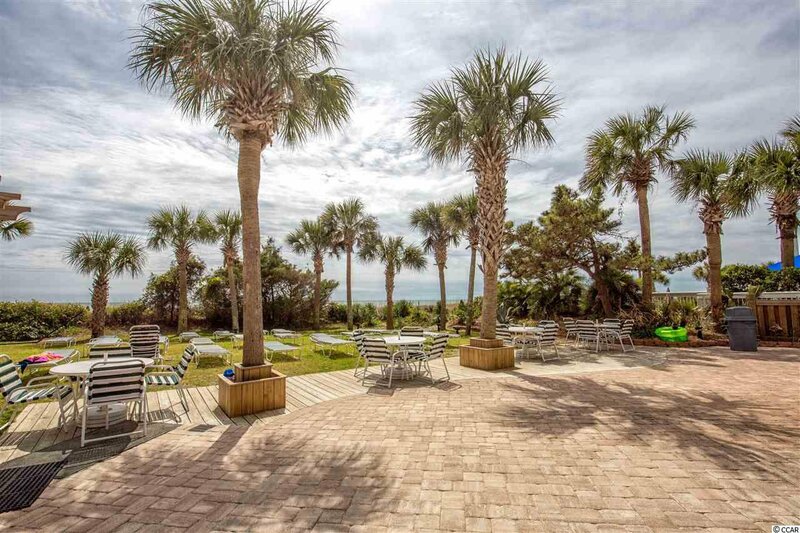 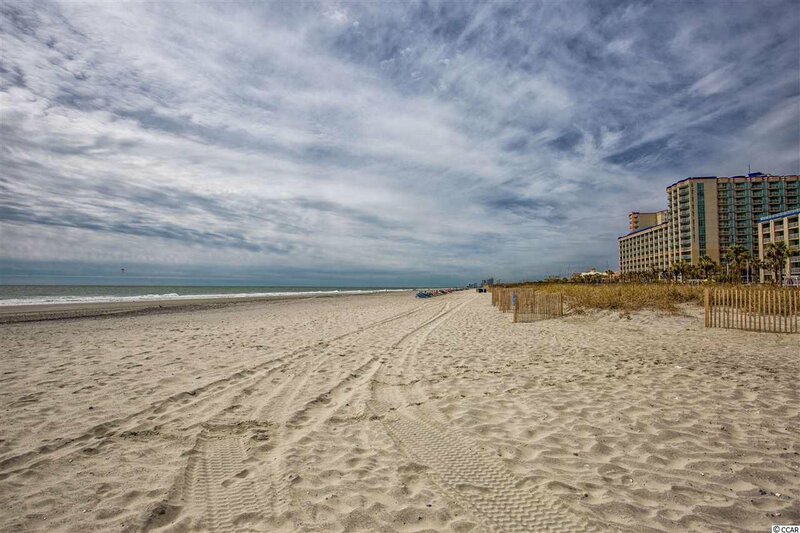 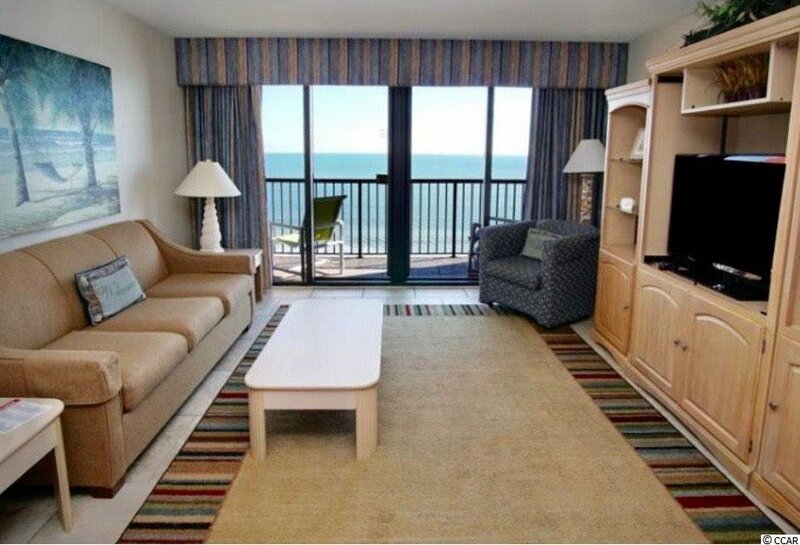 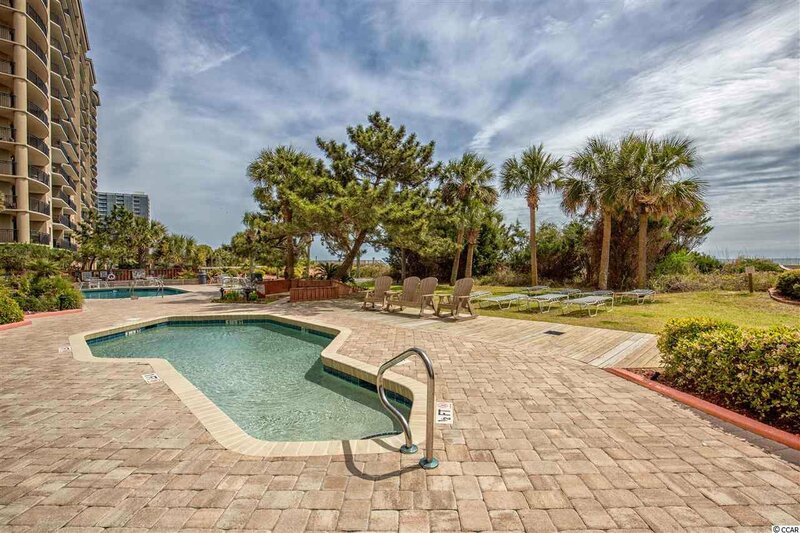 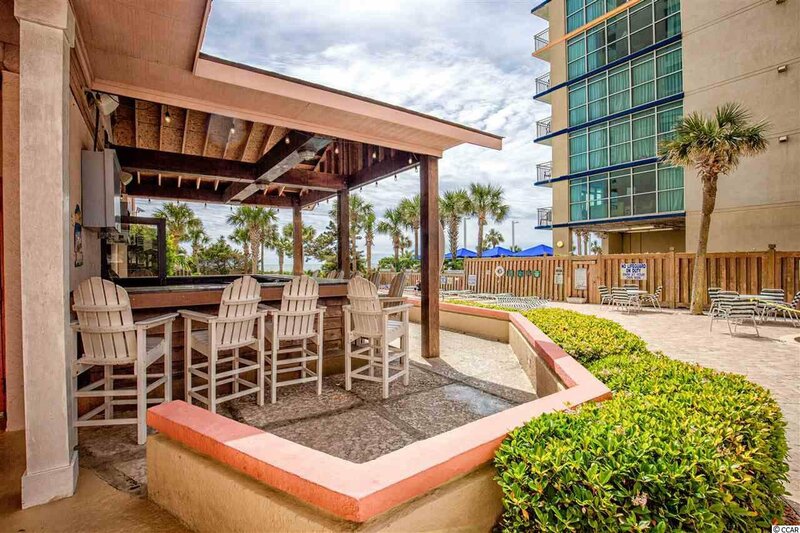 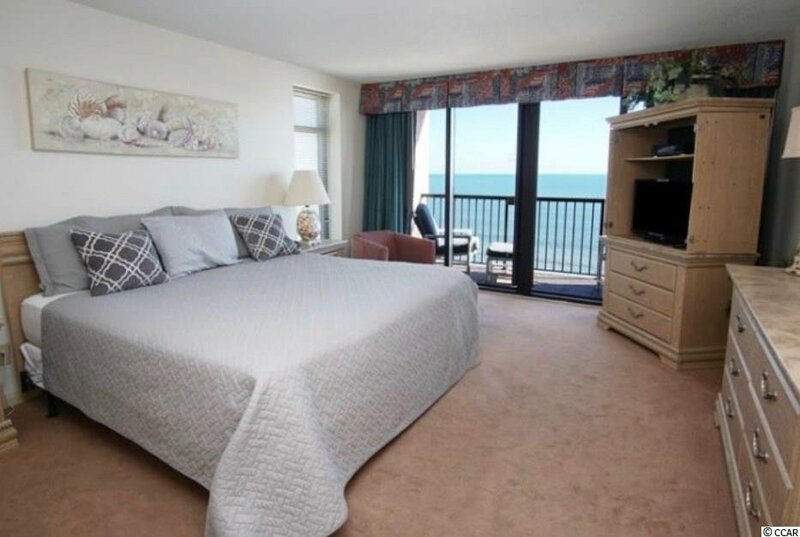 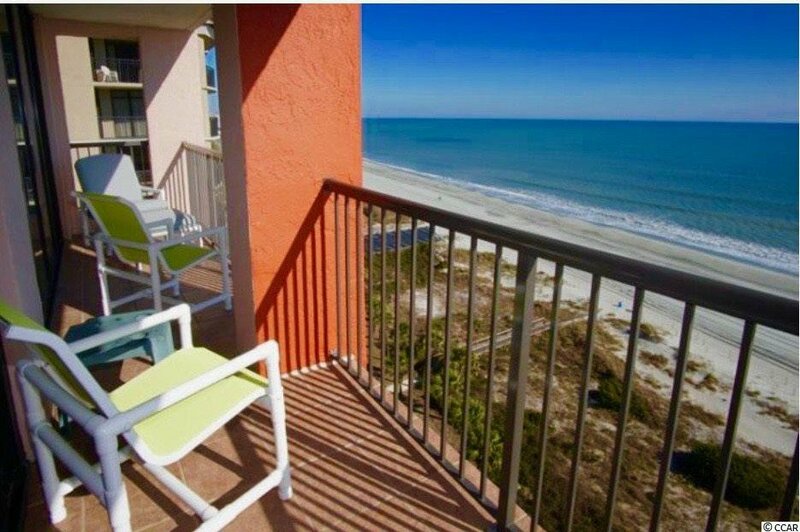 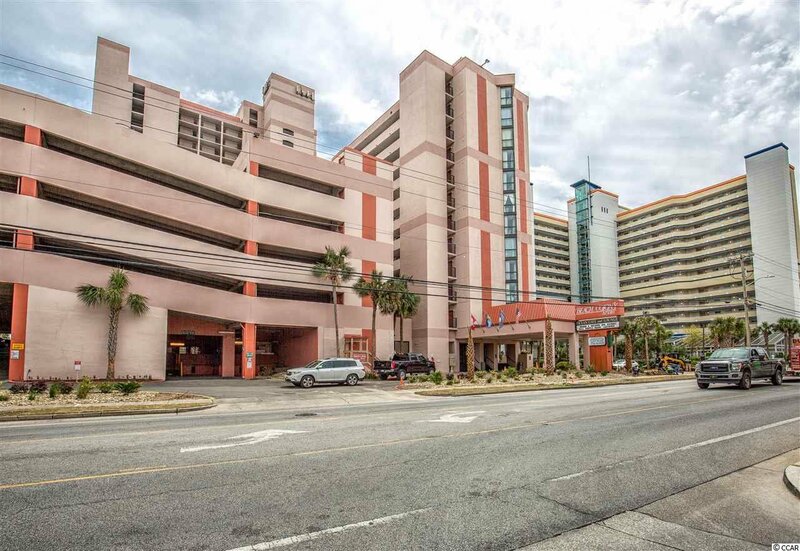 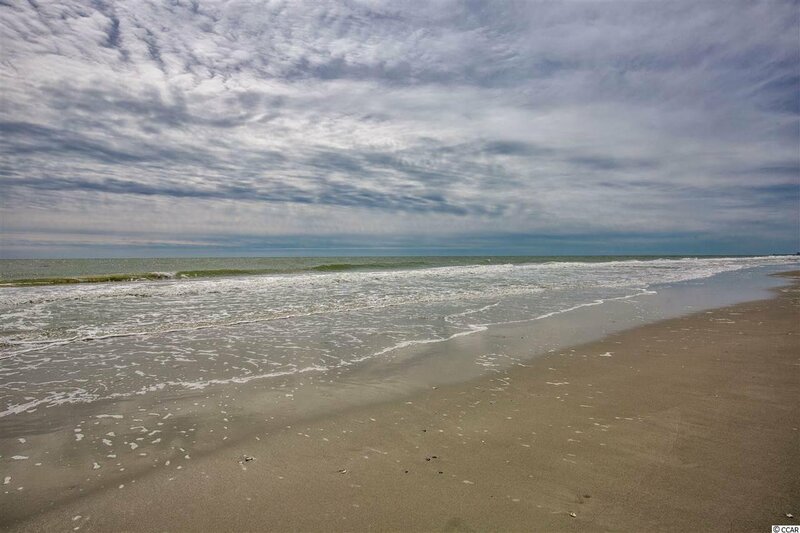 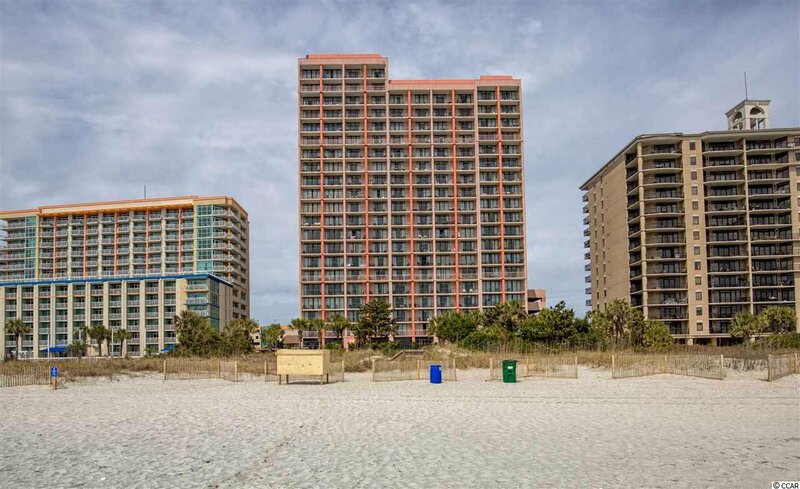 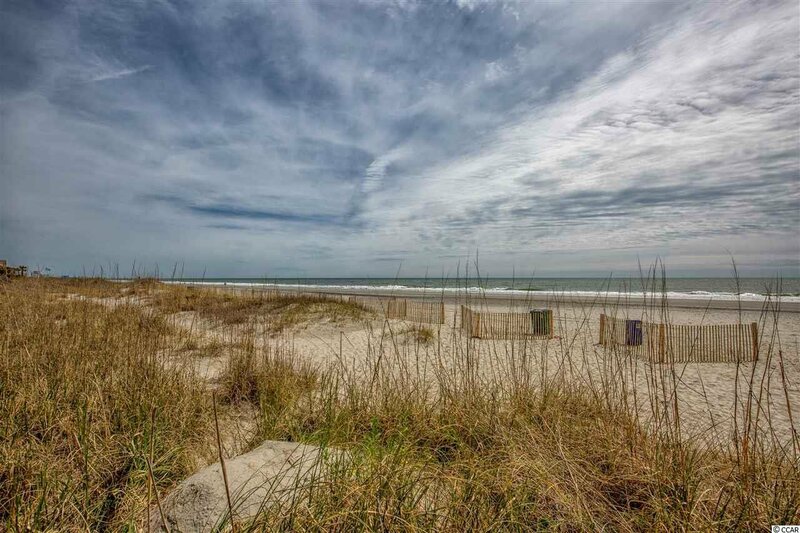 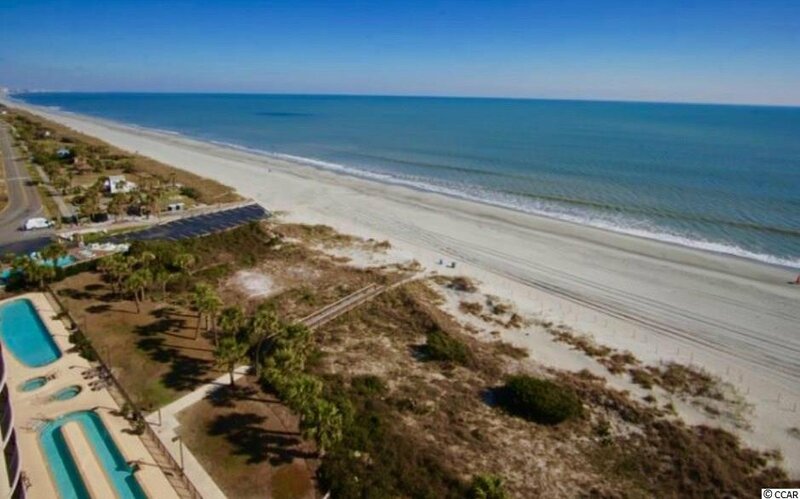 Beautiful Oceanfront Condo in Beach Colony Resort, located in one of the most desirable area's in Myrtle Beach and close to all local attractions. 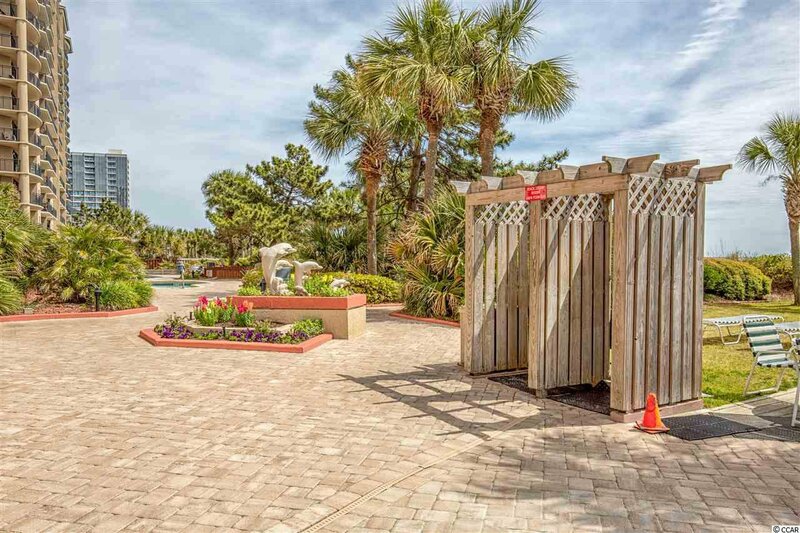 Beach Colony has it all- Indoor/outdoor pools, lazy rivers, spas/hot-tubs, onsite restaurant, game room, fitness center and much more!! 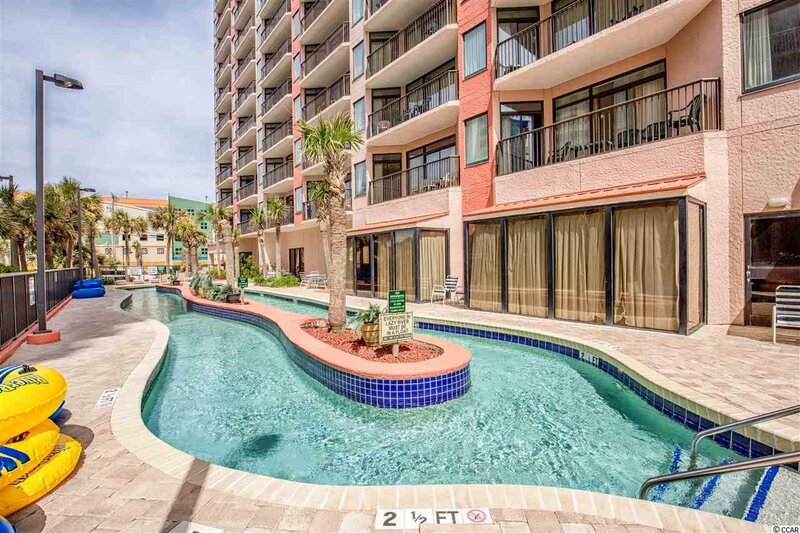 This 2 bedroom, 2 bath unit is on the 14th floor with gorgeous views from the living room and master bedroom, each having their own private access to the balcony. 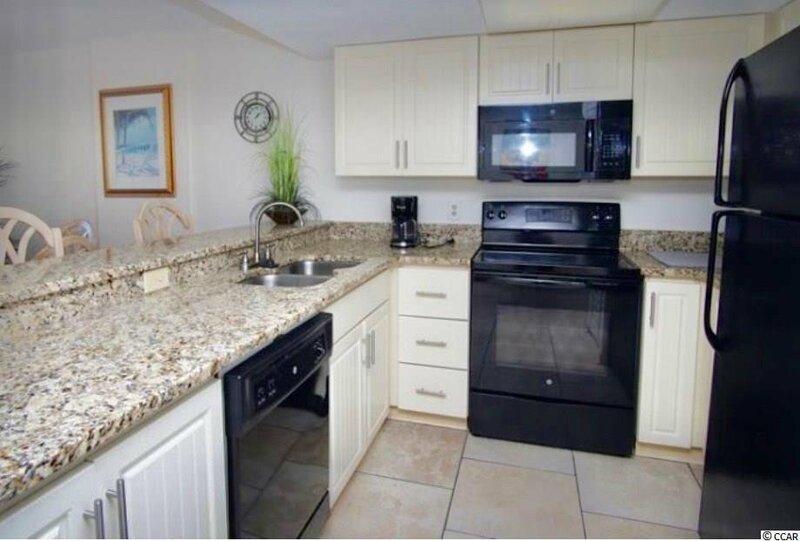 The spacious kitchen comes fully equipped and updated with new cabinets, granitite countertops and a large breakfast bar. 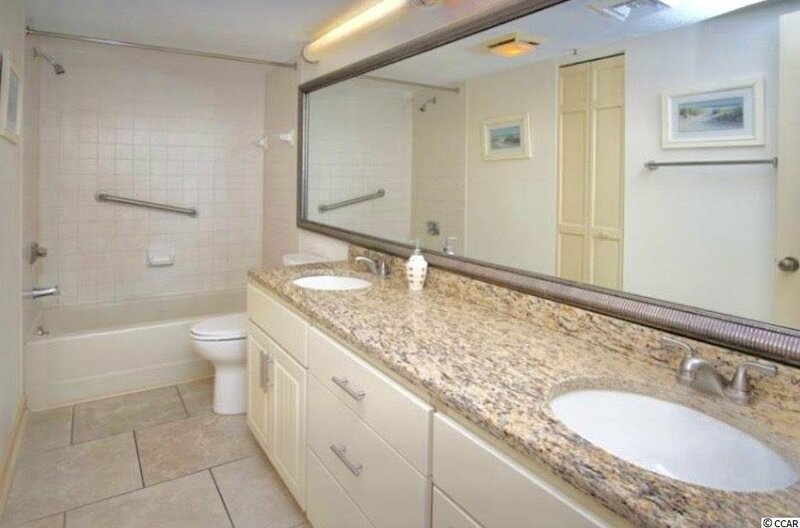 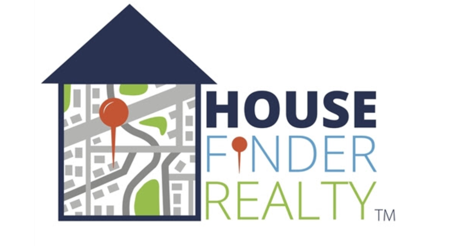 Washer/Dryer in unit, Cable/Internet, Electric are all included in this incredibly low HOA. 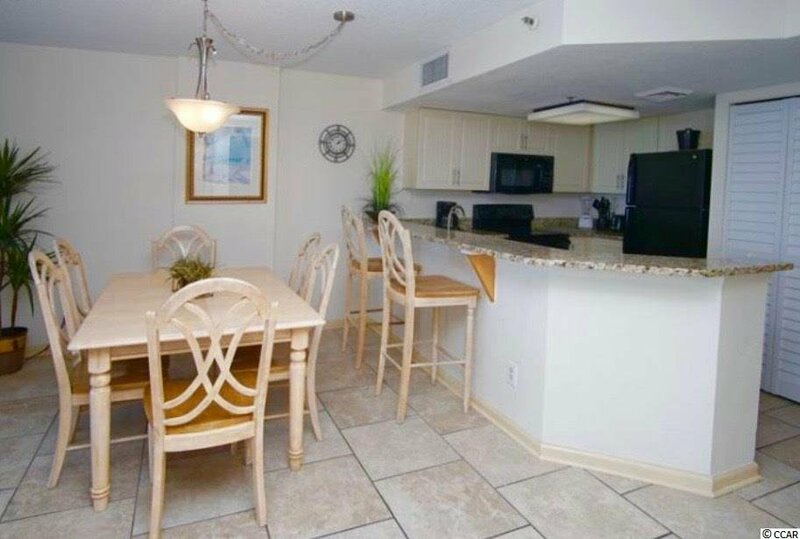 This unit has great rental income and is ready to enjoy for your investment and/or personal use. 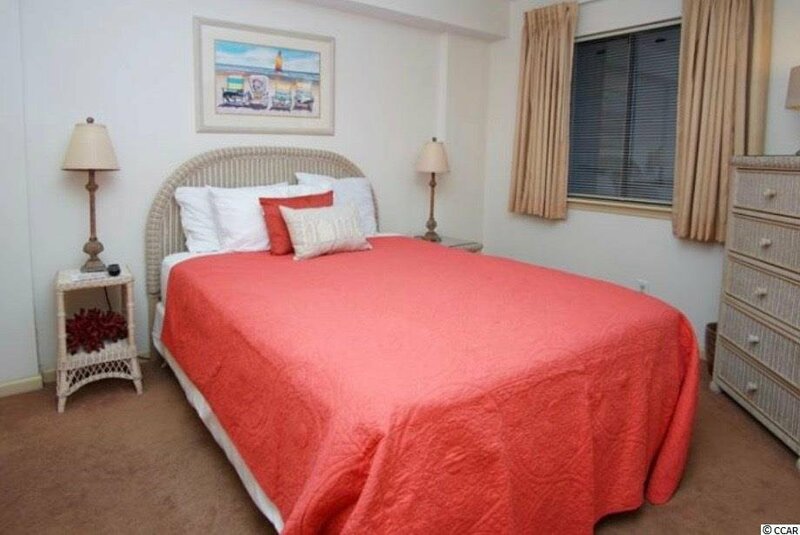 Schedule your tour today, it's truly a MUST SEE!